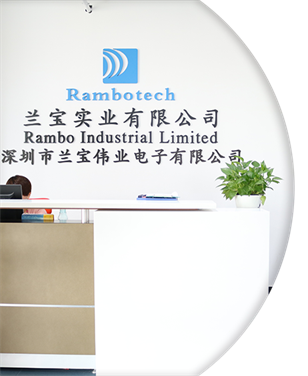 Rambotech is a team full of energy and the average age is 26.We offers the most fashionable, premium products and the newest market news for customers. Also help customers to extend business. 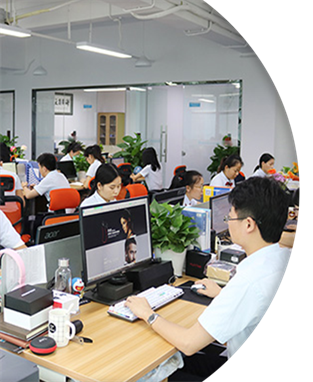 Our mission is to help customer success through products and service.